By harnessing the power of play in the classroom the Digital Schoolhouse programme is able to inspire and engage both teachers and students alike with the wider possibilities that computing and technology bring. Our programme operates out of twenty schools across the country, which invite visiting teachers to bring their students and participate in interactive and innovative workshops. Collaborating with industry and organisations like the BBC enriches the work of the programme and enables us to bring cutting-edge resources into classrooms across the country. 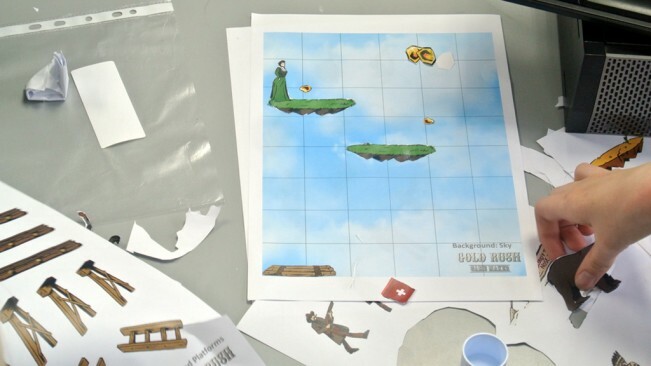 As part of this work, we were thrilled to be able to pilot the BBC's Game Maker resource in our schools. 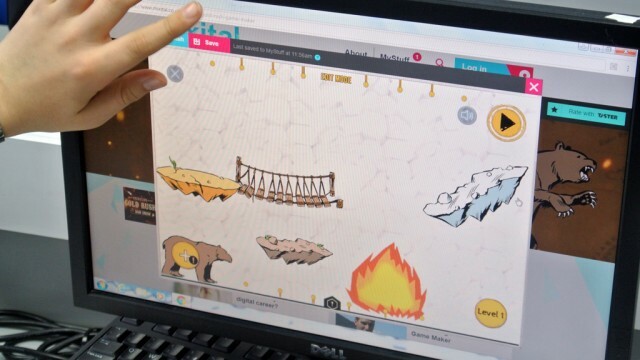 Games provide a unique blend of STEAM subjects, (science, technology, engineering, and mathematics, together with art). They are the perfect hotbed for creativity, they enable students to develop their ideas, skills and understanding across a range of subjects. Designing a good game doesn't just require programming, but also combines game mechanics with an inspiring narrative and engaging artwork. Additionally, more complex games often require an understanding of physics, it's a complete cross-curricular blend. It's very important to have the right tool to introduce students to games design, we need to introduce the key concepts without intimidating early users. 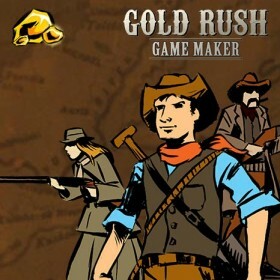 The Gold Rush Game Maker does this extremely well. It is able to simplify complex game mechanics while providing the scaffolding to enable young designers to stretch their understanding. "the idea of the game is really great, and very addicting." "Very time and reaction based type of game that I really enjoy playing. I do think this is good as a game needs to be challenging enough, but not too hard. Very interestingly designed." "This game is just overall amazing, no flaws, just pure fun!" "Overall this game is my favourite its quite unique and very addictive you could improve the controls … and stop the rocks from targeting you because it makes the game extremely hard."